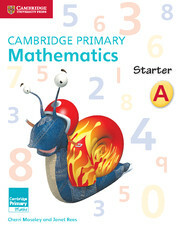 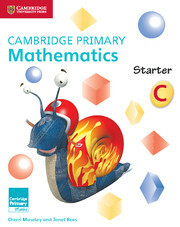 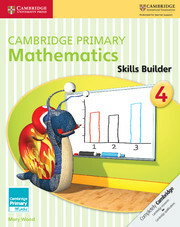 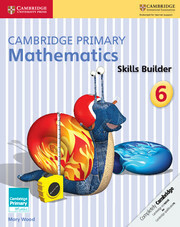 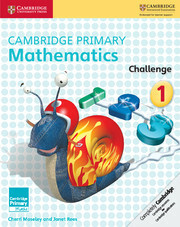 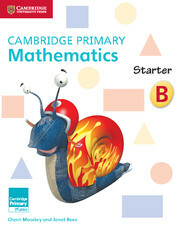 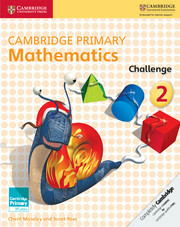 Cambridge Primary Mathematics is a flexible and engaging course written specifically for Cambridge Primary Mathematics Curriculum Stages 1 to 6. The course offers a discussion-led approach with problem-solving integrated throughout. 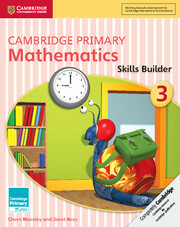 The language is pitched to ESL learners with illustrations to support visual understanding. 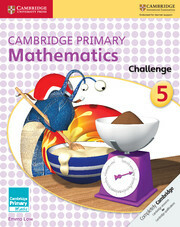 The Challenge Books provide extension activities for children who need more challenging activities to stretch their skills beyond the required standard for success. They include a full range of carefully levelled activities which help deepen a child’s understanding, plus helpful guidance for explaining to the learner, teacher or parent the key mathematical concepts underpinning each exercise.